Imota, a remote community, 30km from Ikorodu town, in Lagos, Nigeria, is now one of the beneficiaries of a unique initiative by pan-African financial services group, United Bank for Africa (UBA) Plc, to drive financial inclusion with solar powered ATMs. “This is one of the best things that have happened to our community. It will save us a lot of money and time. I used to go to the bank just once in a month because of the distance. Now, I can keep more money in the bank and my son can also send me money directly unlike before” said Kehinde, a resident of Imota. Though there are about 17 bank branches in Ikorodu town, most of them are located in the town centre depriving the rural areas easy access to banking services. It is estimated that more than half of the population of Ikorodu town are unbanked. For example, the members of Imota community are forced to travel 100km to Ijebu Ode or 30Km to Ikorodu town in order to have access to basic banking services. 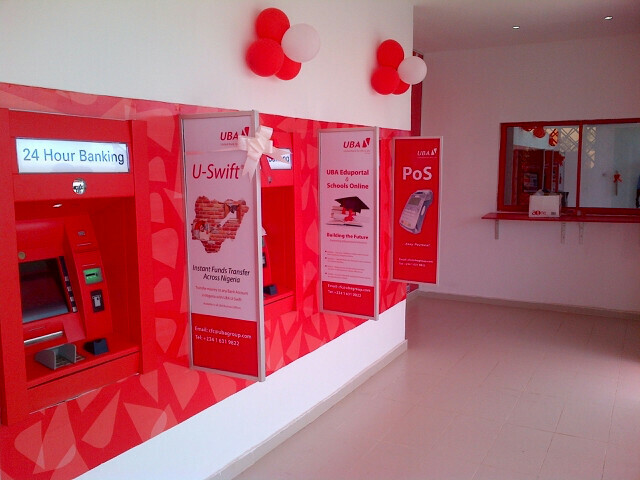 However, all this has changed with the installation of a 4-Unit ATM Gallery by UBA to provide banking services to members of the community. This has brought a huge relief to the community as they now have access to cash without the usual stress that they had to go through. The UBA ATM Gallery will also serve the communities of Agbowa, Gberigbe and about four other communities surrounding Imota, thereby bringing financial access to many people and the resultant boost in the economy of the local communities. 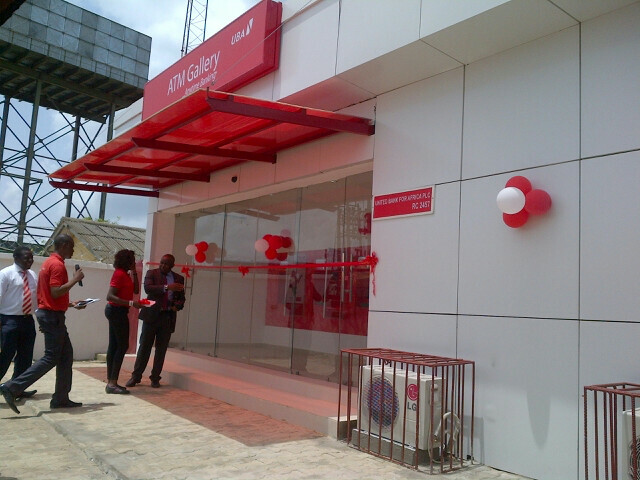 UBA has also provided a CSO desk at the ATM gallery to enable community members open bank accounts. So, beyond cash withdrawal, members of the community can open a bank account to enable them receive money from relatives or children outside the community that may want to provide them with financial support. At the commissioning of the centre, members of the entire community came out to celebrate the launch of the ATMs. It was a milestone for a community that has been deprived financial services for a very long time. “I am happy that this is coming to my community in my life time. Now, Imota has also joined the modern society. 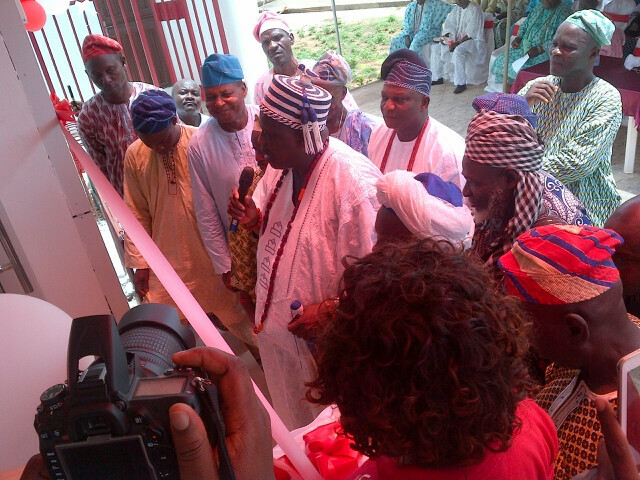 We are no longer just a village, all thanks to UBA" said the community head of Imota. The solar powered ATMs are UBA’s innovative initiative to extend financial services to previously under-banked communities. This type of ATM is not only environmentally friendly but also cost effective. Solar powered ATMs also have the advantage of bypassing the unreliable and often unstable power supply in rural communities. 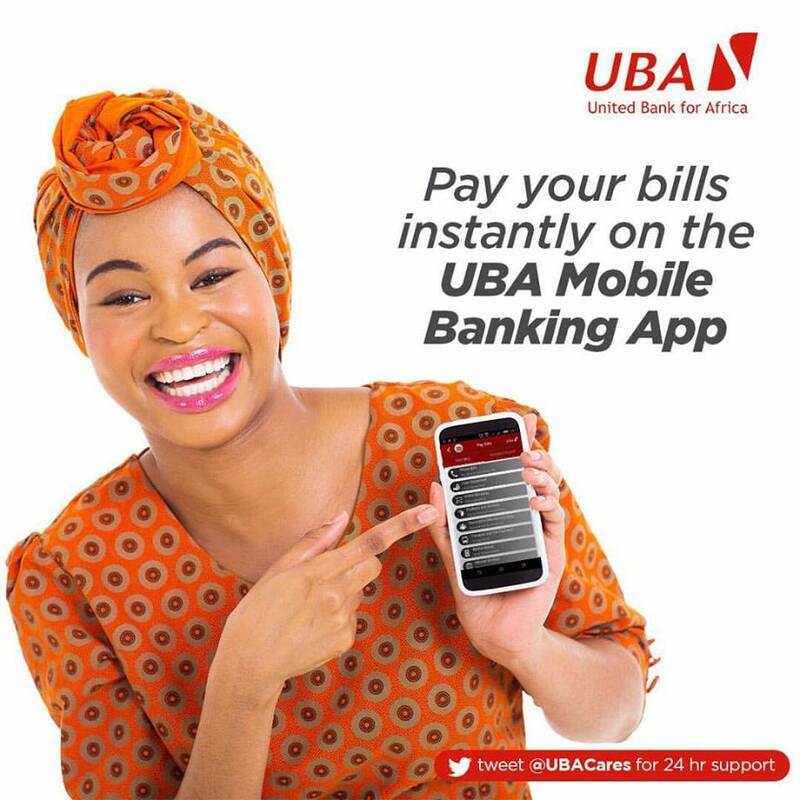 Tapping into the abundant energy of the sun means that UBA can now extend banking services to many deprived communities and by so doing aid the financial inclusion agenda of the Nigerian Federal Government. UBA is also using this solar technology to power its ATMs across school campuses. This is to ensure that the ATMs are always up and students always have access to cash to meet their needs. Some university campuses currently using UBA solar powered ATMs include; University of Benin Ugbowo Campus -Edo State, Al-hikmah University, Kwara State, Mashood Abiola Polytechnic (MAPOLY) Abeokuta, Ogun State and Military Barracks Ilese, Ijebu Ode, Ogun State. “We are really excited about what we are achieving with our solar powered ATMs. It is one more reason to have a UBA bank account because we are always innovating to give our customers the most convenient banking options and ensure that they have access to banking services, no matter where they are or live” said Phillips Oduoza, GMD/CEO, UBA Plc. A highly diversified financial services provider, UBA is a leading provider of financial services on the African continent, with significant market share and operations in 19 different African countries and business offices in New York, Paris and London.